When this posts, I'll be hanging out with Shaughn, our warehouse manager/resident tattoo artist, getting myself my 2nd tattoo. Should be good times. Anyway, while I have some ink permanently injected into my skin, you can check out some game reviews. 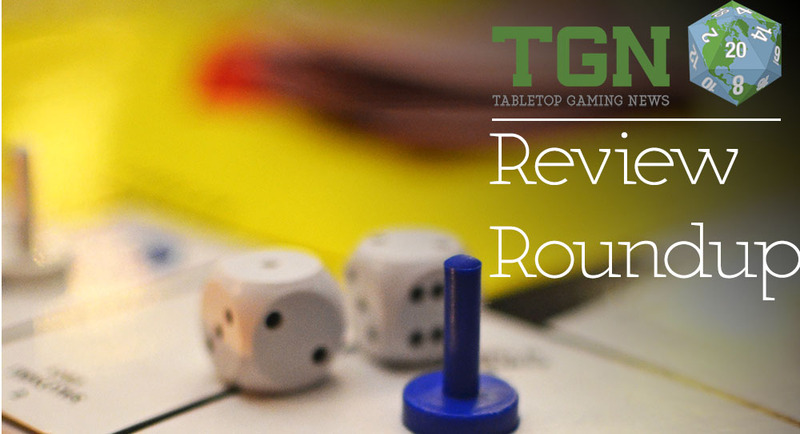 This week our review/preview products include: Seven Card Samurai, 7 Wonders: Duel, King Chocolate, Sentinels of the Multiverse: Vengeance, Twilight Struggle Collector's Edition, Nippon, The Best Treehouse Ever, T.I.M.E. Stories, Bermuda Crisis: Discovery Dawning, Sheriff of Nottingham, Cthulhu Wars, Soldiers of God, Space Crusade, Concordia, Abyss, and Dark Stories. And we are once more awash in the glow that is Saturday. To all my friends downtown at Dragon Con, "Hey there!" Me? I won't be getting closer any than my Kroger to downtown this weekend. But that's ok, because I'm making pumpkin cookies (with cream cheese centers). Anyway, being Saturday, we've got our Review Roundup ready to go. This week we have reviews/previews of: Systema Gaming Base-0 Bundle, DragonFlame, The Undercity, Abracada-What?, Abyss, Incredible Expeditions: Quest for Atlantis, The Networks, Eminent Domain: Microcosm, and Shogun. Hey everyone. It's another overcast Sunday here in Atlanta. So why not curl up with some of the shorter stories we found in the past couple days? There's some WIP 15mm terrain from Tabletop-Art, a countdown to Impudent Mortal's Warehouse terrain sets Kickstarter, a new QuadCannon from LaserCutCard (lots of terrain in this edition, it seems), an update about Manorhouse Workshop's Underground Terrain (see what I mean? ), the new Municipal Merchant from ThunderChild Miniatures, a new stage from Thomarillion, two new WIP busts from Abyss, and Sister Herja from Kromlech. 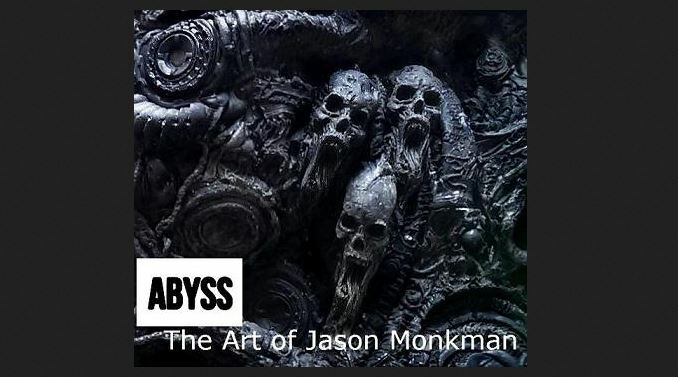 Abyss is a new line of miniatures and busts by Jason Monkman. 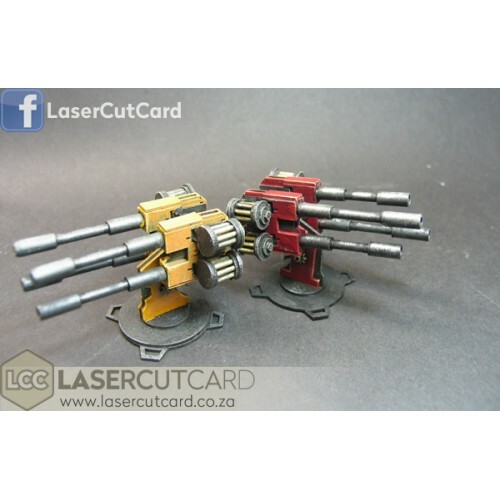 They have plans on making all sorts of miniatures and other such products in all sorts of scales. Basically, if they think it's cool, they're going to make it. 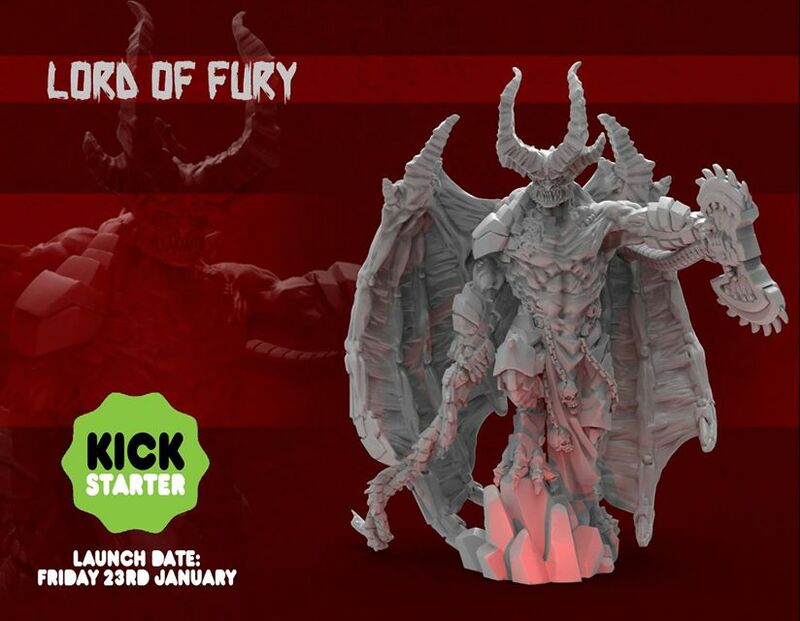 They've posted up some previews of various busts and a 54mm model they're working on. Go check 'em out.